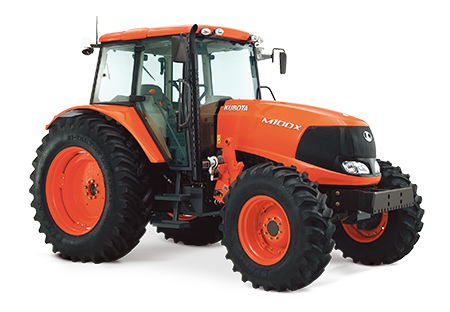 For the past 38 years, only one team has been providing Melbourne with the best in agricultural machinery and groundscare equipment: Godings. 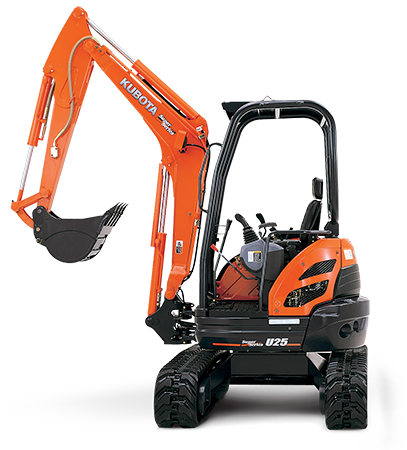 For the past four decades, we have been here, ready to serve Melbourne with the complete machinery experience. We don’t just want to give you any machine – we want to give you the machine that will make the difference to your project, work, business or enterprise. Even when long-term employee Adrian Williams and his wife Amanda took over the business in 2015, they continued to commit and deliver the core principles of committed customer experience, desire to provide the best machinery for the best prices and to see clients get what they need. 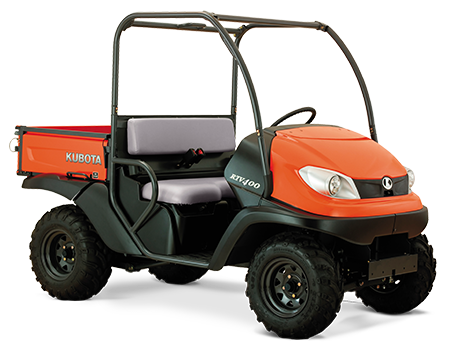 That is why our reputation as a reliable and trustworthy Kubota dealer, farming and agricultural machinery provider is of the highest order. People know that when you come to Godings, you are coming to the best in Melbourne. We don’t want to give you just any piece of machinery – we want to give you the piece of machinery that is going to make the difference for you! How do we go about delivering that? We listen to your requirements and your needs, taking into account your desired budget and your desired end result. From there, we will be happy to provide you with the right advice and the right machinery that will deliver the results you want. 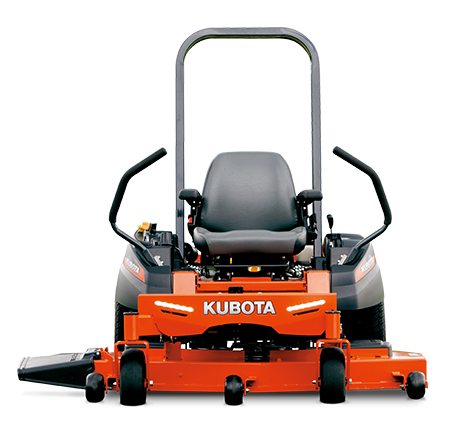 With the strong list of machinery and equipment, including Kubota tractors, excavators, mowers, agricultural and groundscare, from a host of recognised brands, we are certain we will get you the machinery you want and need.